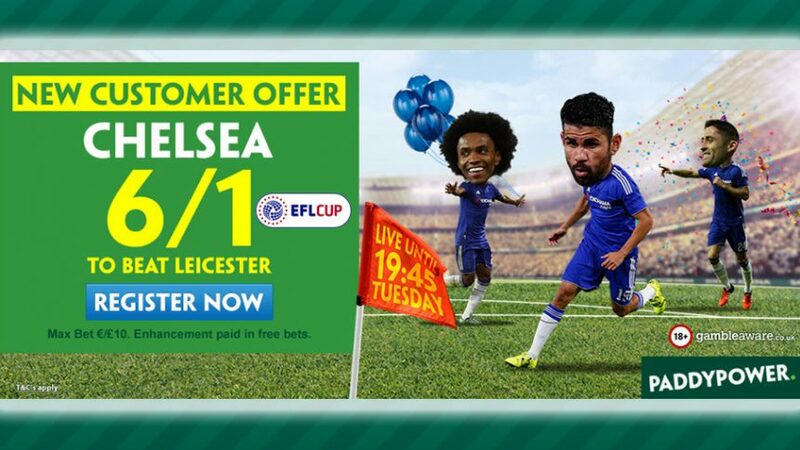 Make £70 for a mere £10 investment with Today’s Enhanced Offer at Paddy Power! Score an easy win by placing a £10 wager on the Blues and scoop seven times that amount with Today’s Enhanced Offer. 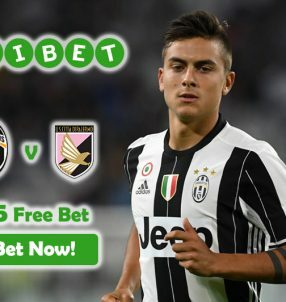 Just open a new account with the online sportsbook and bet on Chelsea before 19:45 BST today to earn yourself a cool £70! 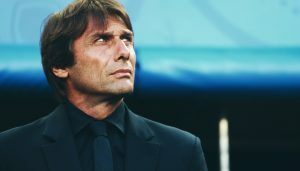 If Antonio Conte’s men clinch a victory against Leicester tonight, winnings will be credited to your account based on the standard odds on the site, while the rest of the earnings will be given to you in Free Bets. This will take the full amount to 7.00 (6/1) with Today’s Enhanced Offer. 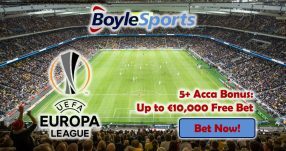 Note: this offer is open to residents of UK and Republic if Ireland. The Blues will be without their captain when they face the Foxes at the King Power Stadium, but that shouldn’t usurp their plans as they’ve got solid defensive cover in that position with the likes of David Luiz, Branislav Ivanovic and Gary Cahill. Chelsea’s new recruit N’Golo Kante will return to the club where he lifted the Premier League title last season, in which he proved to be an instrumental player. However, the midfielder will now be looking to cause havoc for the opposing side in tonight’s match with his incisive passes that create goalscoring opportunities. 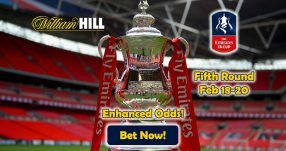 Make an easy £70 for tonight’s match in the EFL Cup with Today’s Enhanced Offer! Back the Blues with Today’s Enhanced Offer!